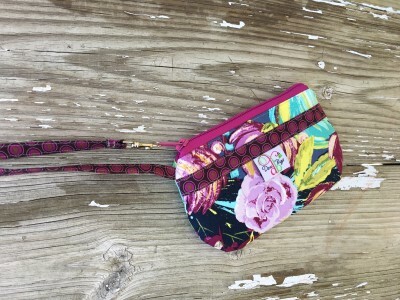 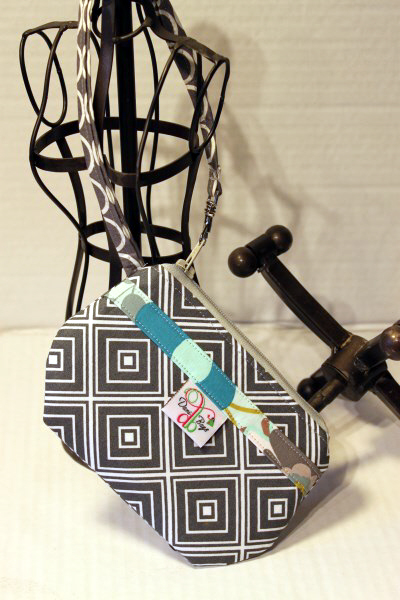 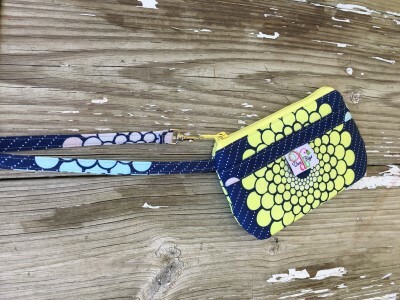 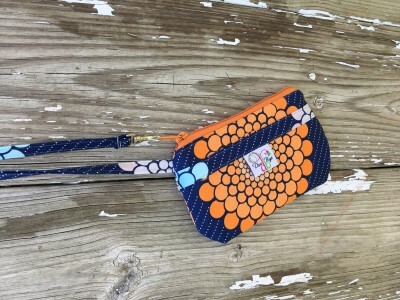 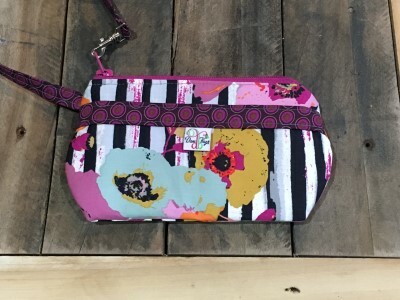 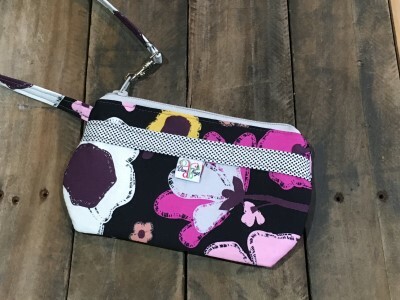 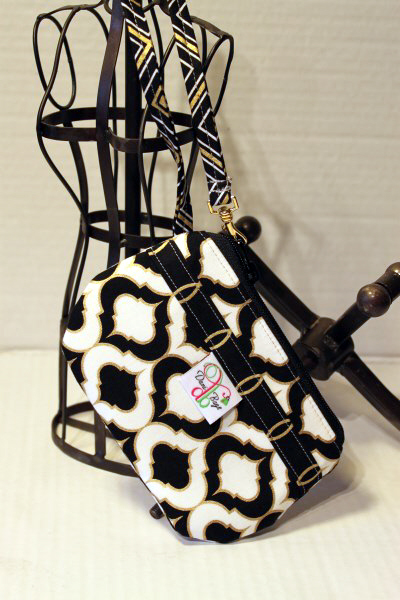 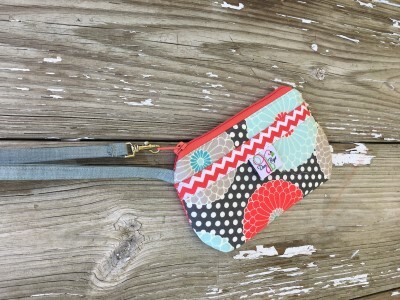 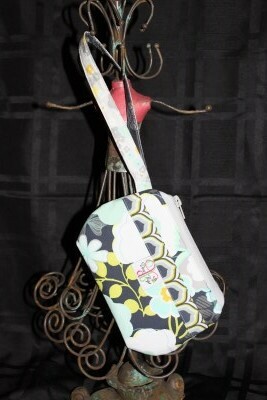 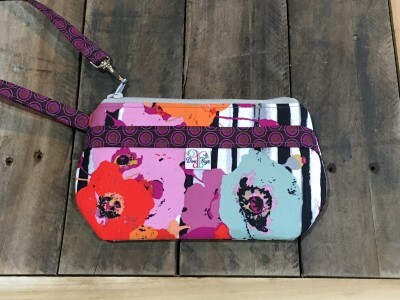 These wristlets are perfect for any occasion. 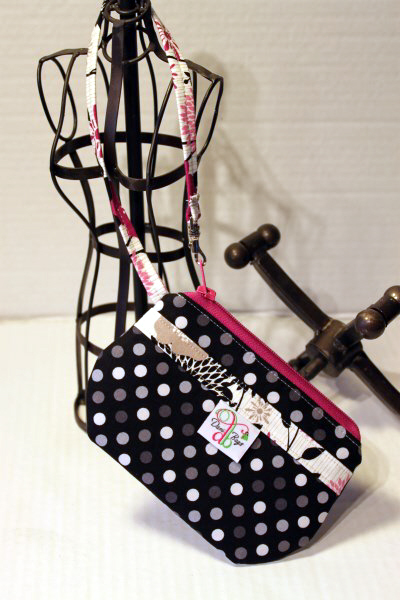 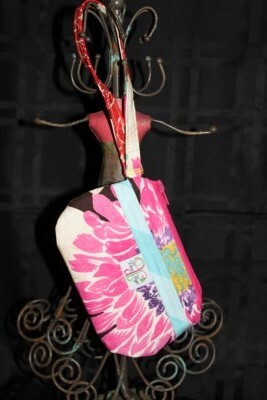 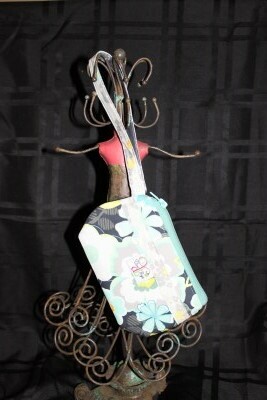 They will hold your cell phone, keys, money, and whatever else you have little. 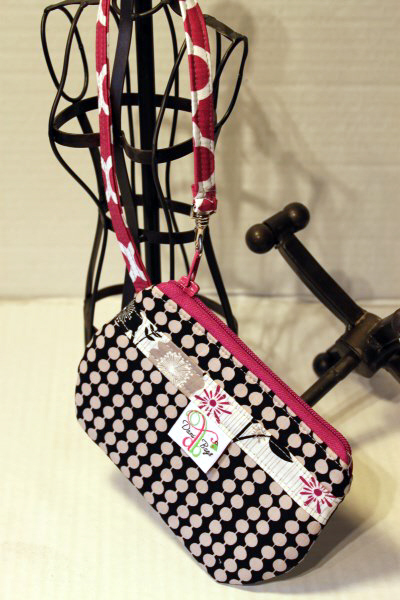 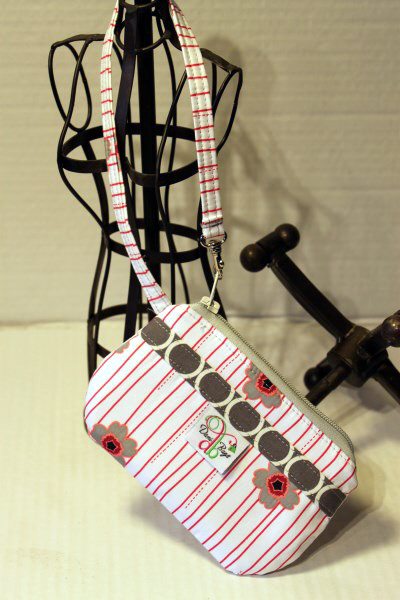 It features a zippered closure. 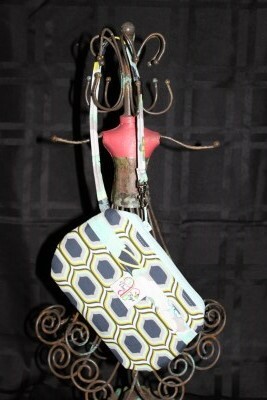 Measures about 5" x 7".